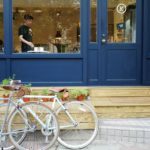 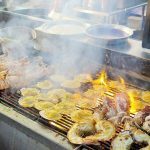 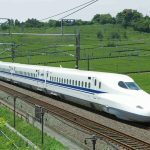 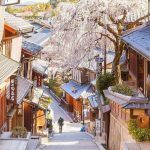 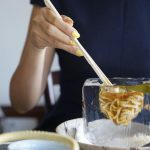 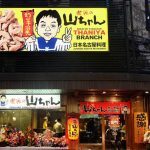 Explore Yukijirushi Parlor Honten — Enjoy Japan's Largest Ice Cream in Sapporo, Hokkaido - Living + Nomads – Travel tips, Guides, News & Information! 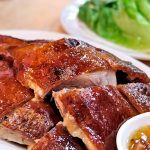 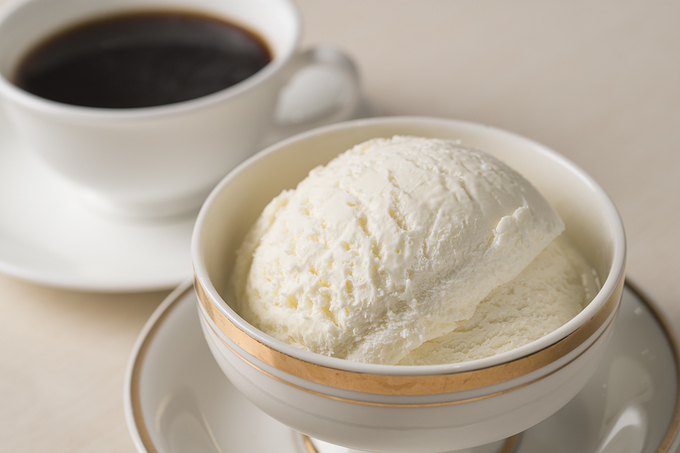 Of course, you will feel better with a big food part, right? 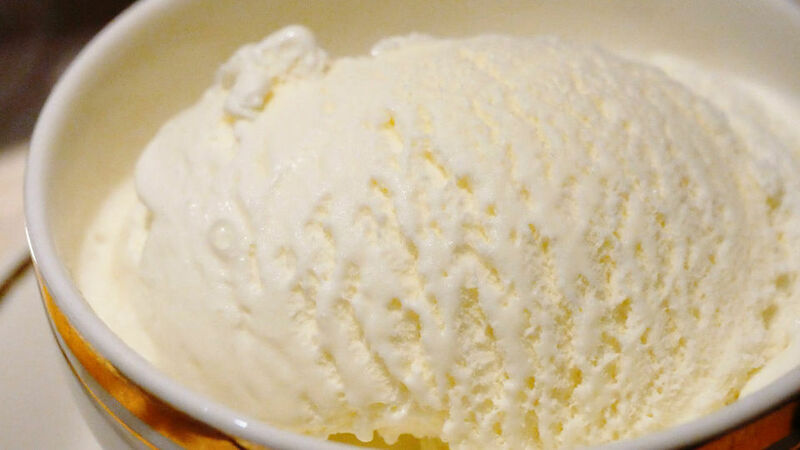 No, with ice cream, the more you have to eat, you will be more wonderful. 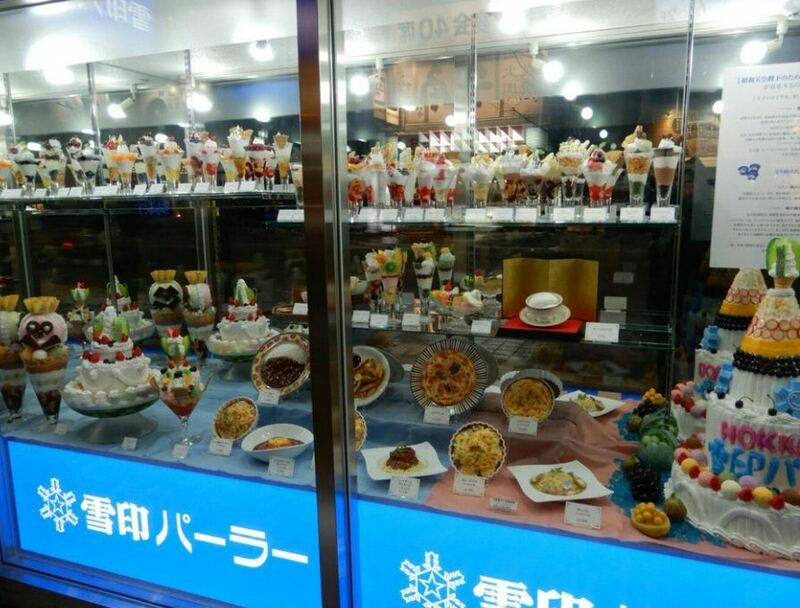 If you want to enjoy a cold feeling in your teeth with one of Japan’s biggest ice-cream, definitely go for the Yukijirushi ice cream store in Hokkaido. 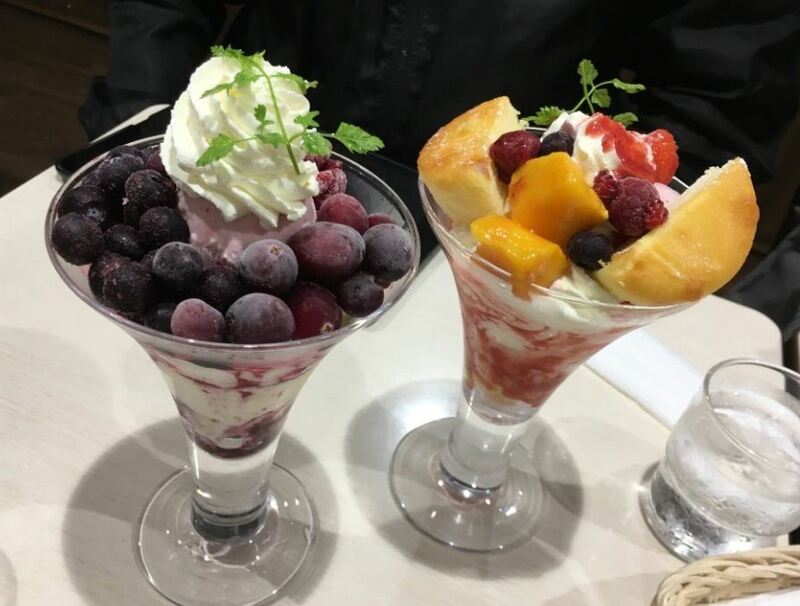 It is located in the system of the largest milk group in Japan, Yukijirushi’s ice cream is not only delicious, but it is also great quality. 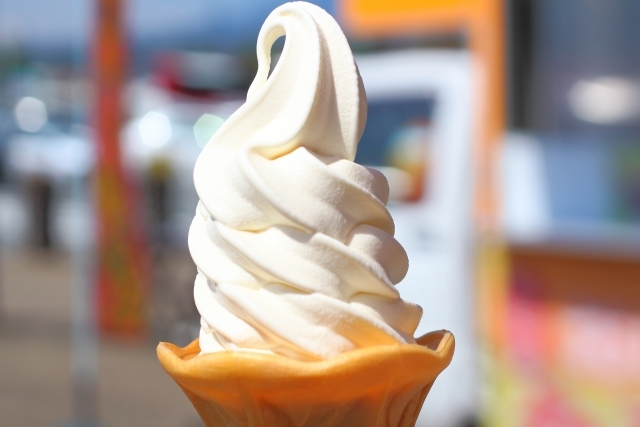 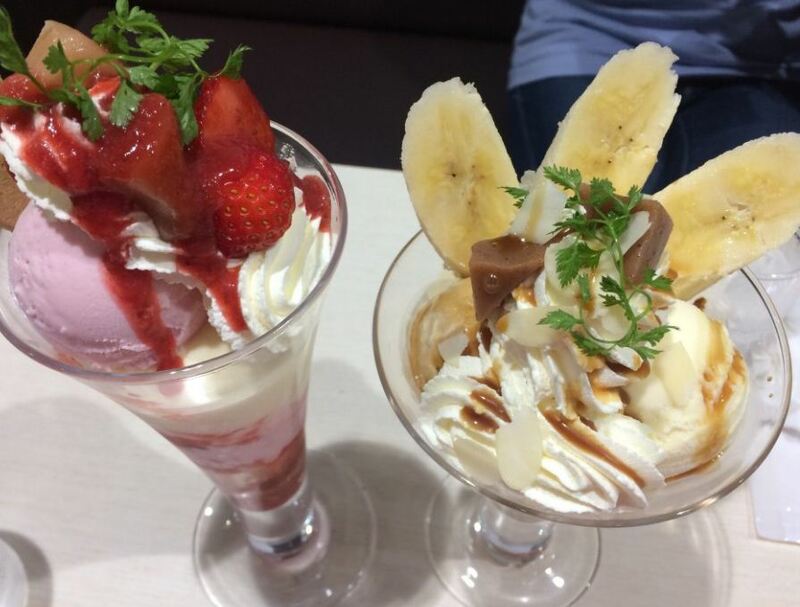 Read more here to find some amazing ice creams! 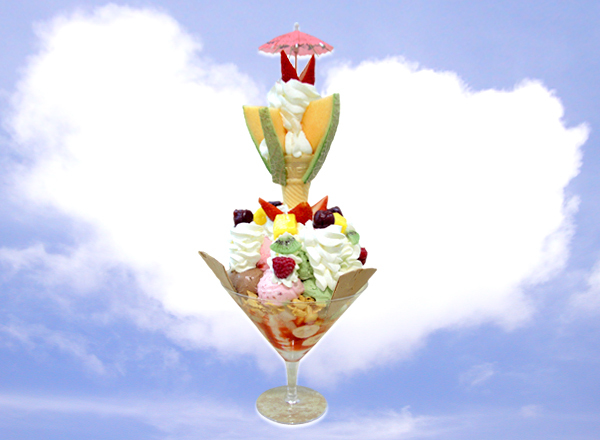 Dream Jumbo Parfait is one of the symbols of Yukijirushi. 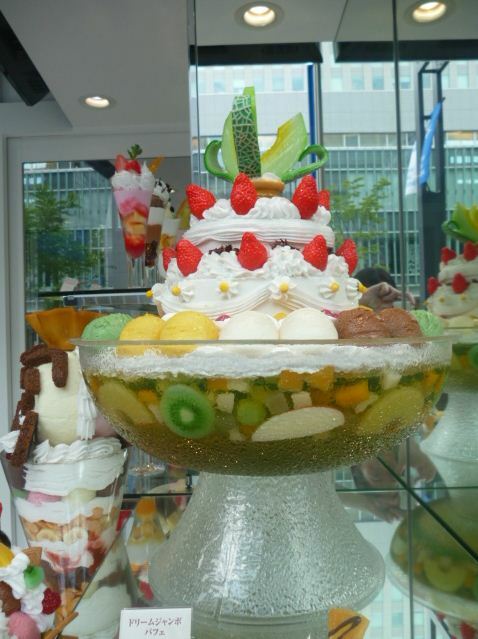 It is a combination of jellies, fruit and Baumukuchen cake layers arranged in a highly artistic way like a mountain. 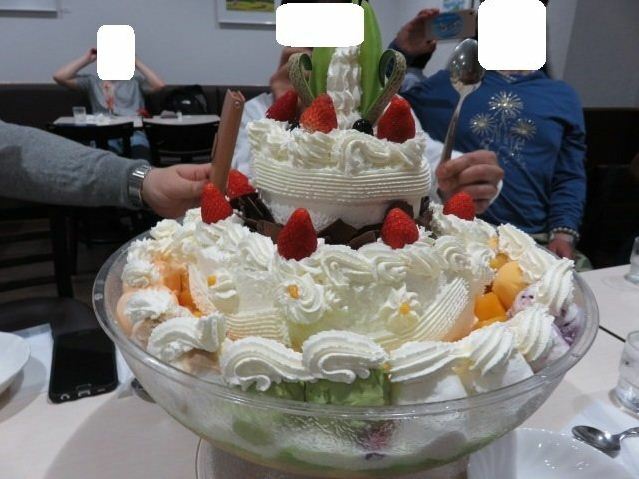 And of course, the highlight of this dish is the 45 ice cream covered around like a colorful snow. 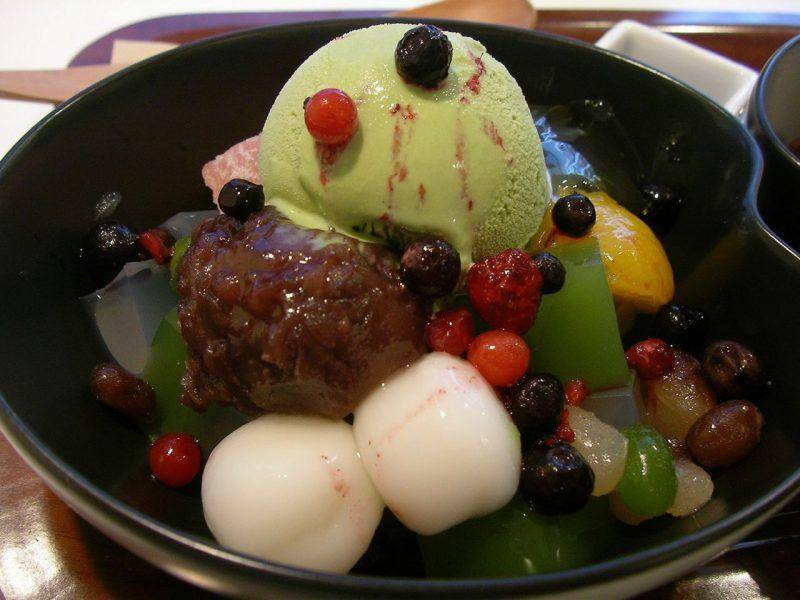 Living Nomads guarantees that you will see the glass of this ice cream, you will be surprised. 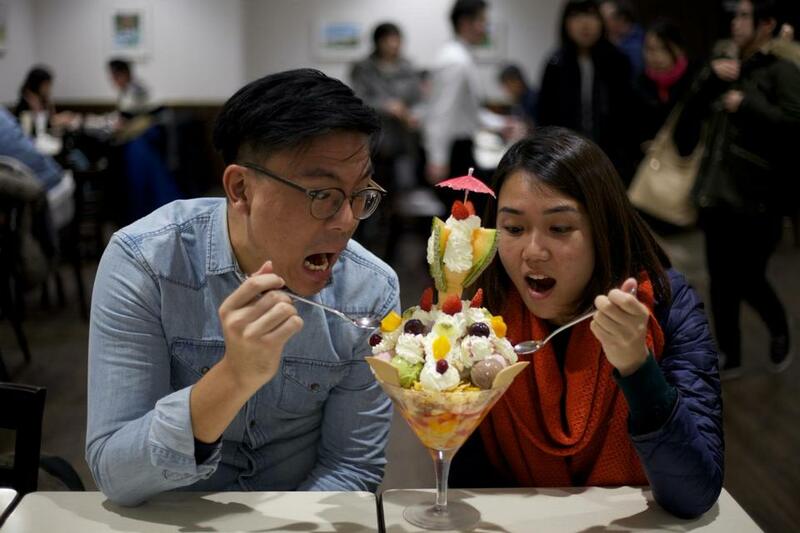 You can entice those who love ice cream to come here to enjoy this huge dessert. 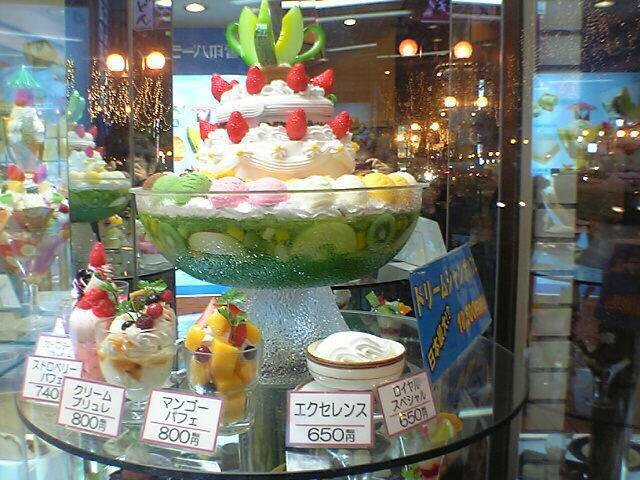 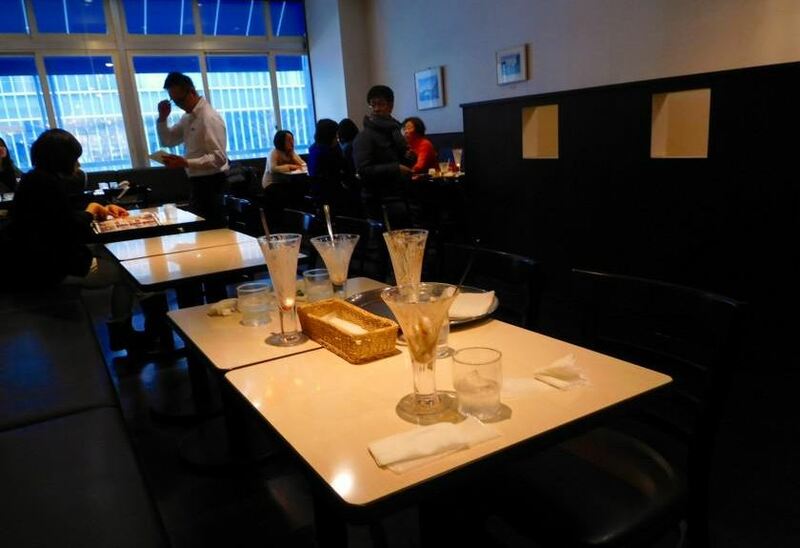 Note that this must be booked in advance because they take up to 2 hours to prepare a Dream Jumbo Parfait ice cream! 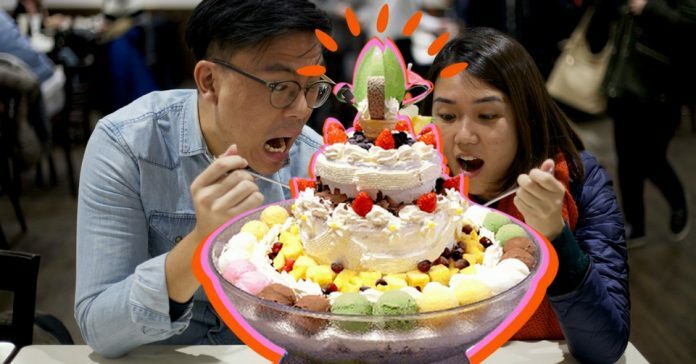 This is still the biggest ice cream in Japan today and now only Angela Sato – one of the Japanese dining queens is able to eat the ice cream alone. 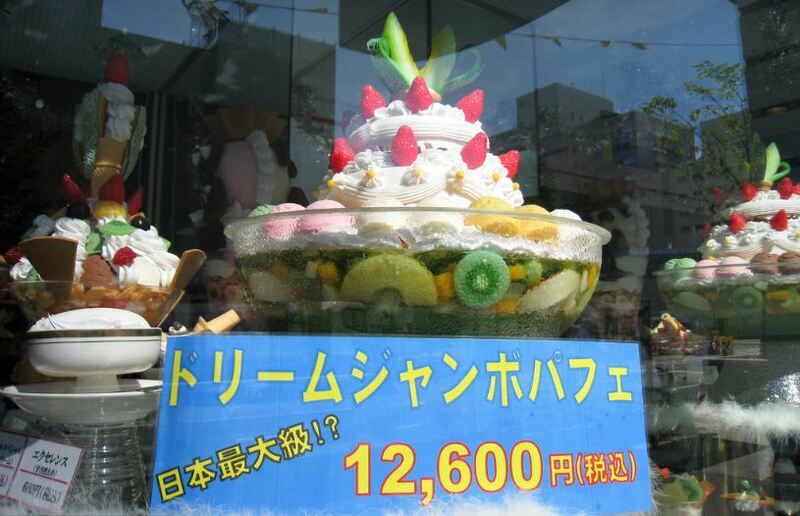 If you are not confident enough to handle the biggest ice cream in Japan then you can switch to “I am NO.1”. 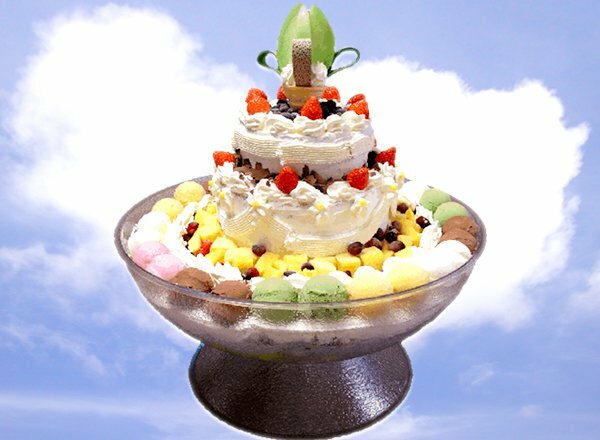 This is a miniature version of Dream Jumbo Parfait with only size 1/3 with 15 ice cream seed, just enough for you to try all of the tastes. 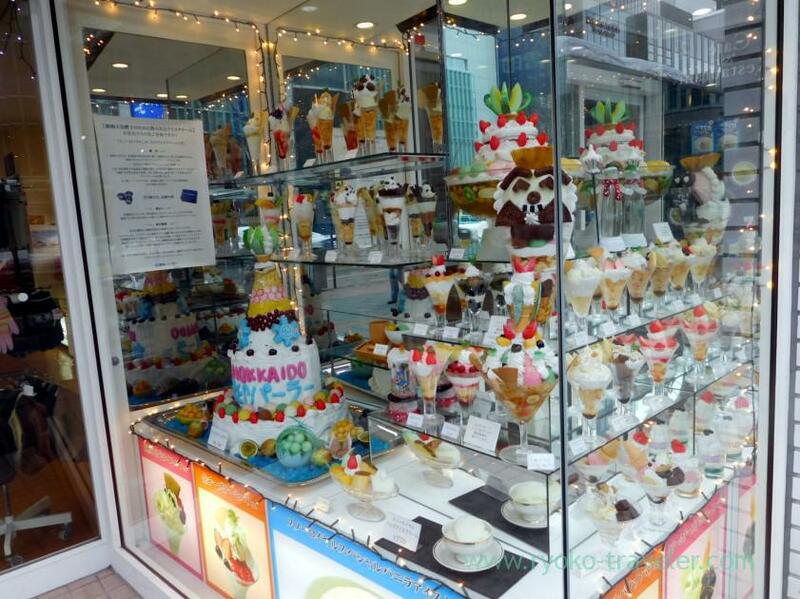 There are fresh Hokkaido cream, fruit, cereal, biscuits and strawberry jam. 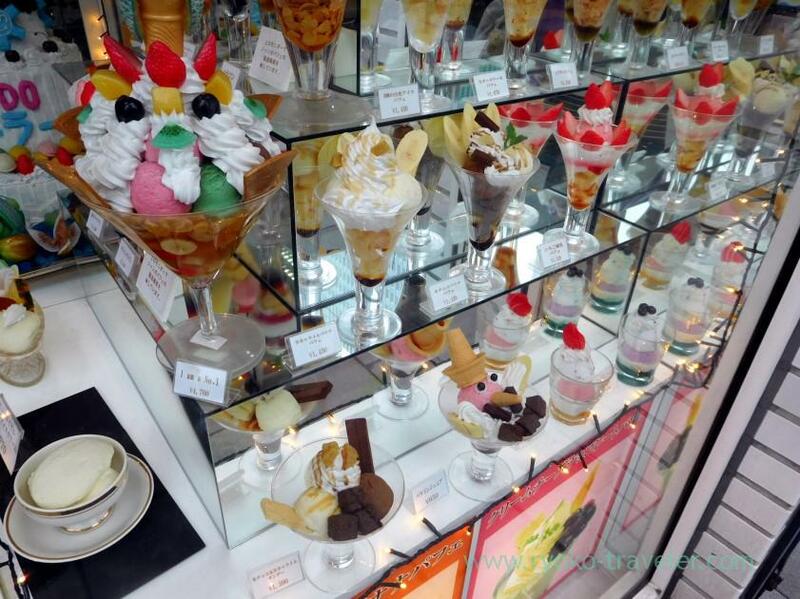 This is a sweet paradise. 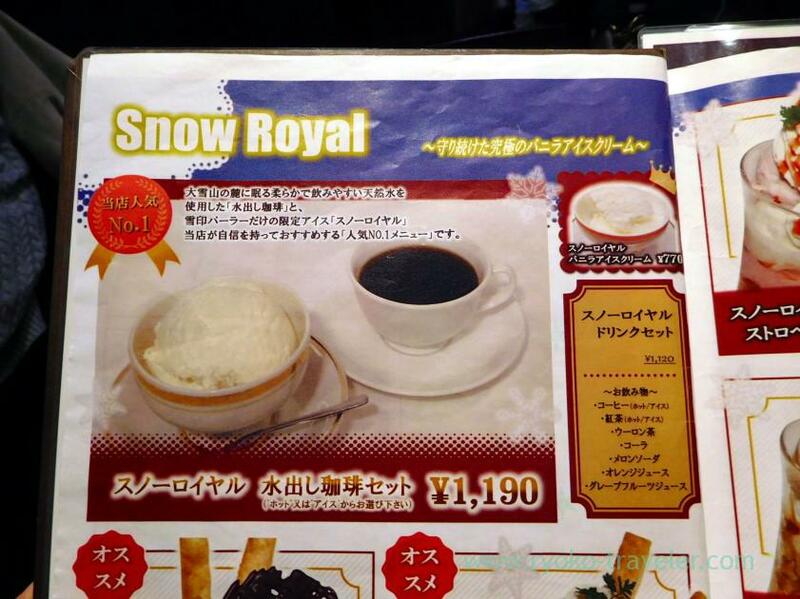 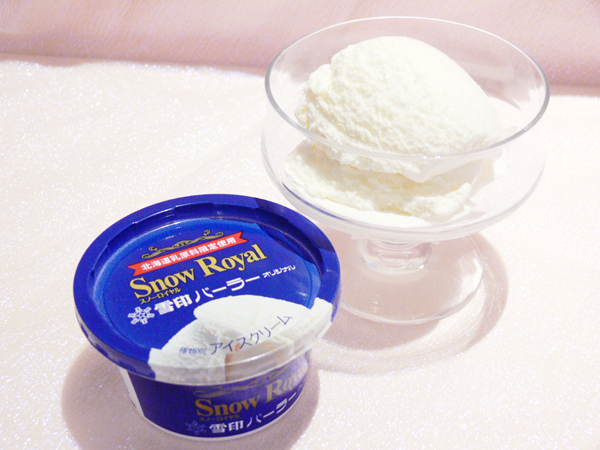 It is made from pure Hokkaido pure milk; this sweet “soft” royal ice cream will not make you feel disappointed. 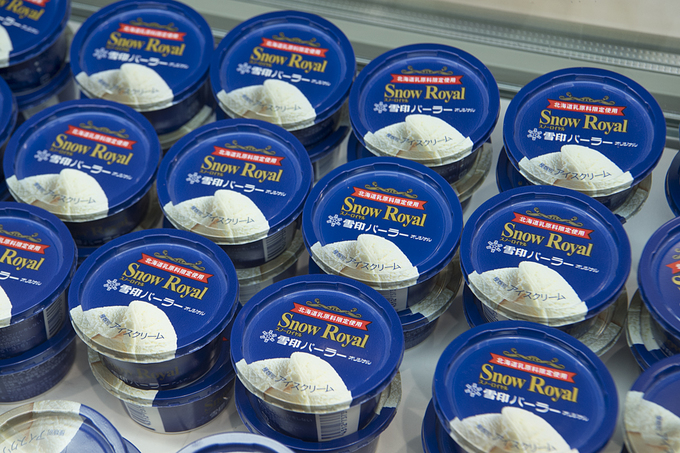 Even if you do not have time to go to Yukijirushi to taste, you can still buy a fresh cream box at Shin-Chitose Airport. 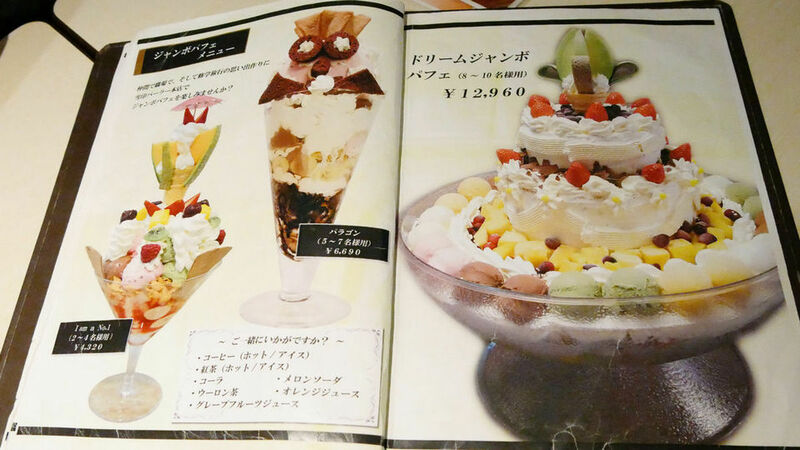 It is sold with a dry ice pack so you can keep the whole ice cream for 8 hours. 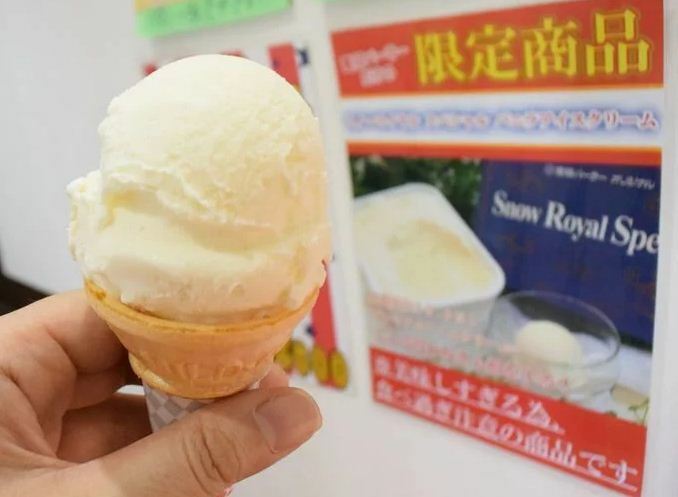 A small note of Living Nomads: This ice cream does not completely use the egg to retain the pure white color of ice cream like Hokkaido snow. 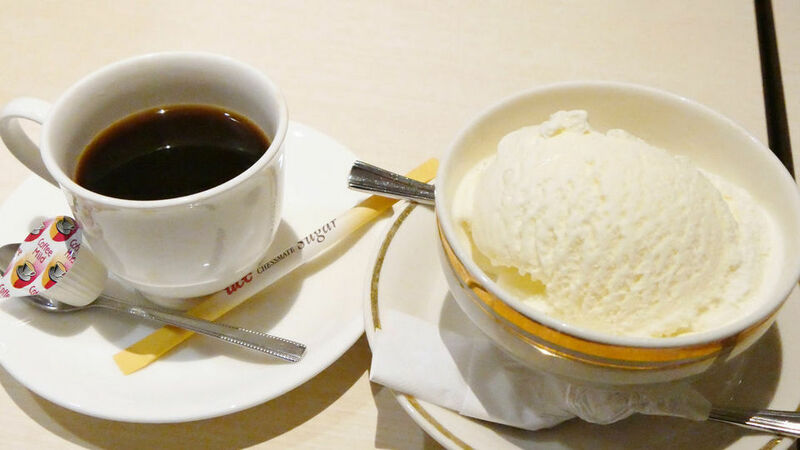 If you want to try traditional Japanese desserts, so try Anmitsu ice cream. 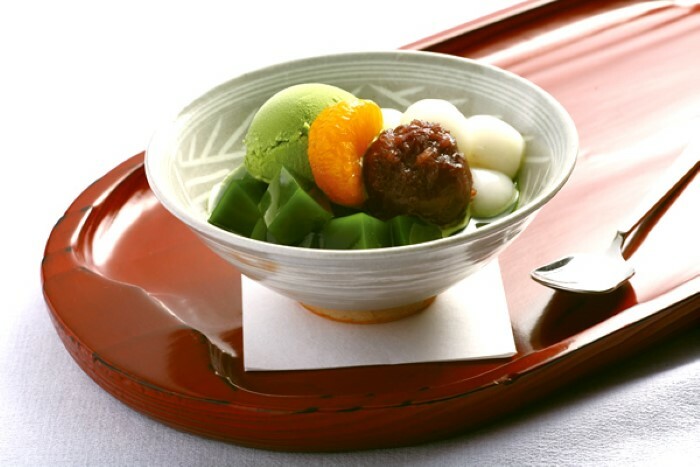 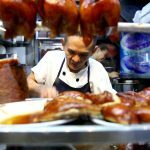 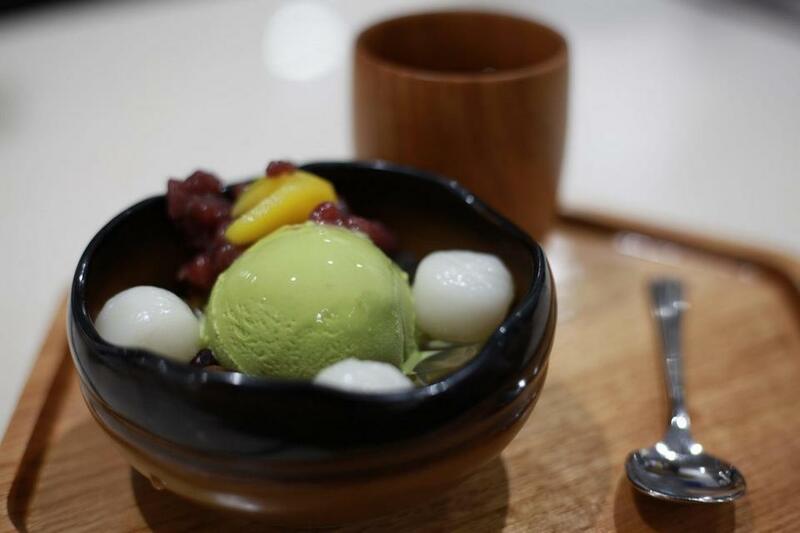 This dish usually has only one ice cream nut – Living Nomads recommends choosing matcha, eaten with sticky rice cake, Azuki (red beans) is crushed, plum jelly and chestnut to have a traditional standard dish. 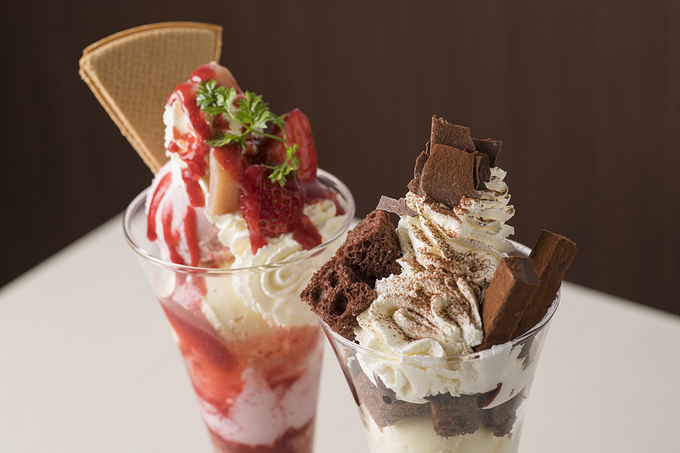 “Yukijirushi/ Snowbrand Parlor （雪印パーラー）” is one of the leading ice cream/ parfait parlors in Sapporo. 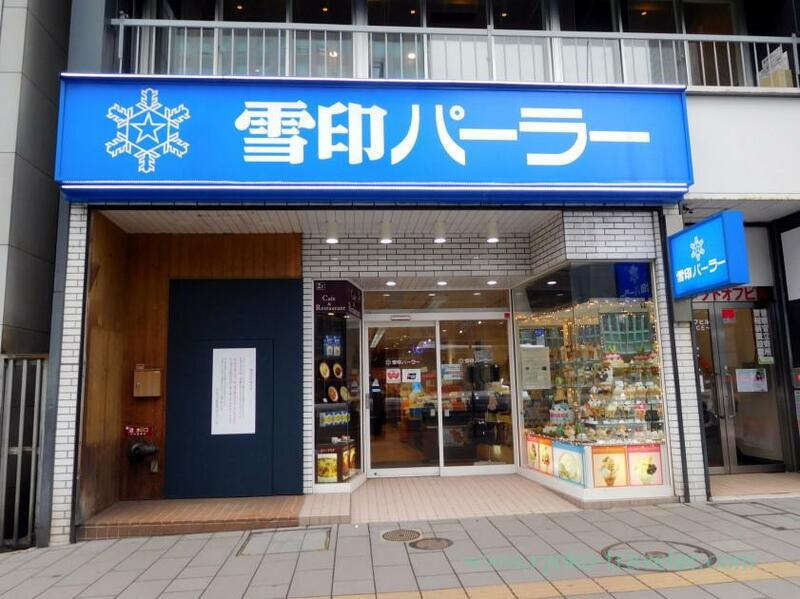 By JR: Take the JR Hakodate Line from Sapporo Station; find Exit South and Yukijirushi just a 3 minute walk away. 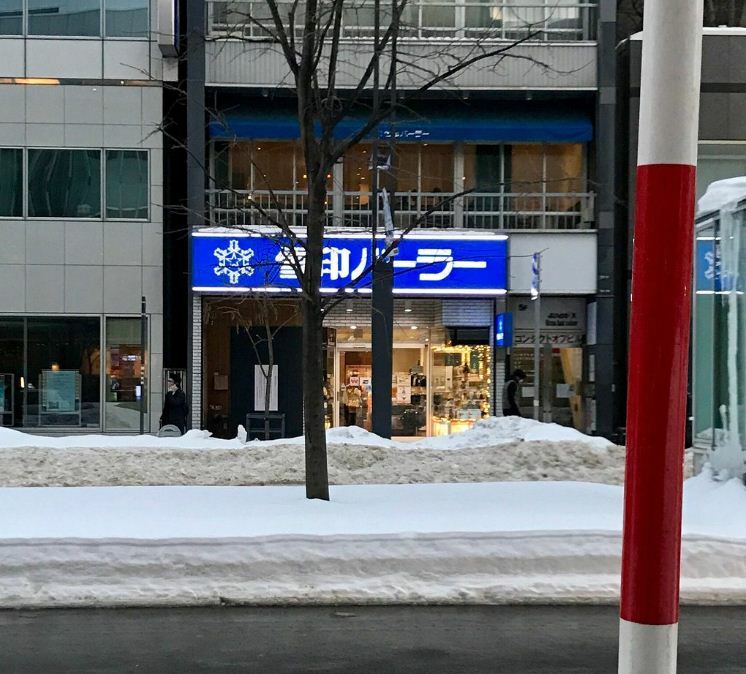 By Subway: Take the Namboku Sapporo Line and stop at Sapporo Station. 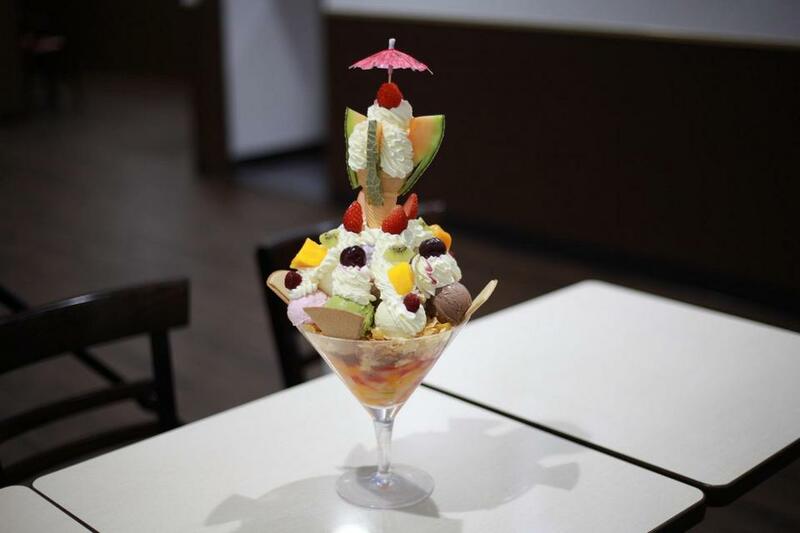 Follow the exit way at Exit 9 and ice cream are waiting for you 3 minutes walk away. 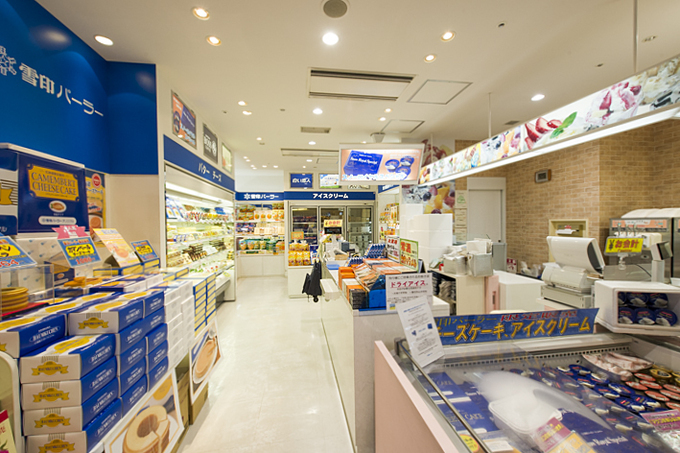 Travel around Hokkaido fast, convenient, economical with Hokkaido JR Pass. 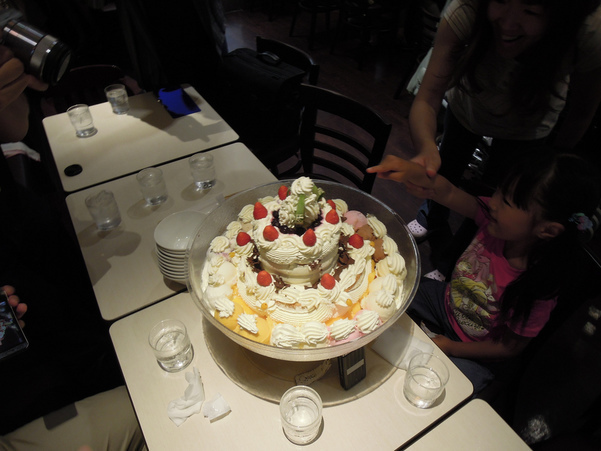 You will also need a 4G WiFi transmitter to show your achievements when you can eat all this huge ice cream.